Handmade Sofas & Sofa Beds, Chaise & Corner sofas made in the UK by British sofa manufacturers at lower than High Street prices. Our Chelsea Luxury sofa range includes exclusive custom made corner and chaise sofas with sofa bed options and created if sizes & fabrics of your choice.Our British sofas are supplied by Jaybe, Mark Webster Design & the South Downs Sofas and Sofa Beds company. Call 01932 506558 for more sofa information. The second sign of quality is a two fold mechanism ( the less times the mechanism folds on itself the better). Two fold allows a thicker, better quality mattress- what is abundant on the market are hideous ‘three fold’ mechanisms ( these give themselves away when you look under the mattress and see springs and a black canvas ‘trampoline’). Once the poor, thin mattress on these hideous three fold mechanisms unfolds it is a paltry 4 cm thick, more a camp bed on a rickety mechanism. Avoid! The sofas and sofa beds have a manufacturers ten year frame guarantee. Strongly made from quality wood to ensure long life and with reliable bed mechanisms you are buying quality sofas at lower than high street prices. 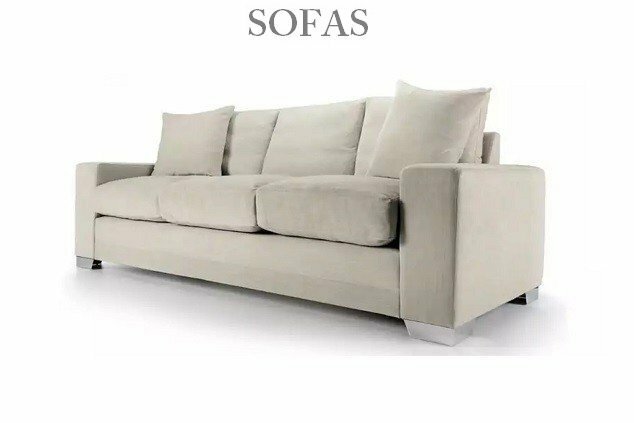 Please browse the fabulous sofas on our sofa store and then send us an email for the latest information on that sofa and it’s guarantees and delivery times. We will send your fabric samples at the same time. Our contact form can be found in the top menu. Thank you for looking at our fabulous and unique collection of sofa beds and sofas. We look forward to delivering you a quality handmade sofa. You are most welcome to call us on 01932 506558. Where possible, here at Just British Sofas we often check other sofa and folding beds sites to keep our prices competitive. When we find genuine similar offers that are actually offering the identical products we will normally adjust our displayed price, subject to Just British Sofas not actually making a loss by selling at that price. We reserve the right to decline to match every price as occasionally companies may sell at under cost price as a ‘loss leader’ simply to attract new customers. At Just British Sofas we aim to provide personal service and advice to make your online shopping a simple and pleasurable experience. For any help with our selected quality products please call us on 01932 506558. Our fabric sofas and sofa beds are available in many different fabrics from reliable family fabrics, luxury linen mixes, modern velvet style finishes and many more. You can choose up to six free samples that will be sent out to you for you to appreciate the great colours and feel of the quality fabrics in use by our UK sofa manufacturers. We do have a faux leather option available on our South Downs sofas. We offer a custom made service to limited parts of the UK (London & SE) via our South Downs manufacturer. This means you can specify special dimensions on some of the sofas. Please call us for further details. Our prices are very competitive and we aim to provide fast delivery times and professional customer service. All of the sofas shown on our unique website are handmade and built to high British standards. Corner Sofa Beds: Our fabulous luxury corner sofas are available in many styles and fabrics. 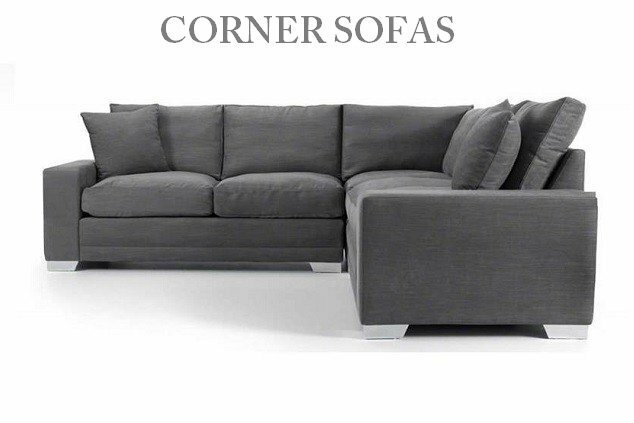 Our corner sofas have matching have many options including chairs and inbuilt sofa beds. 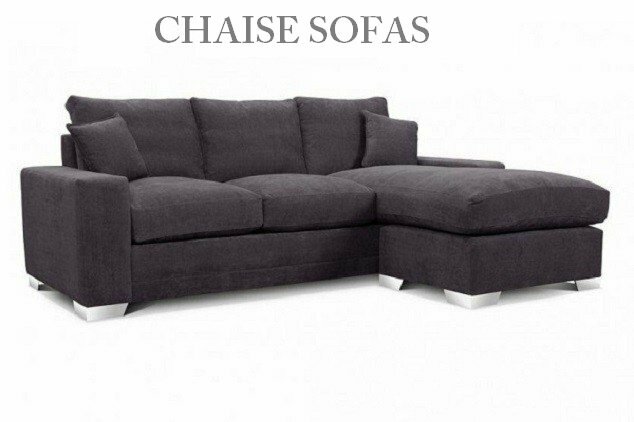 Chaise Sofa Beds: Our luxurious chaise sofas come in many fabrics and designs. Some of them have the option of an inbuilt sofa bed for the unexpected guest. 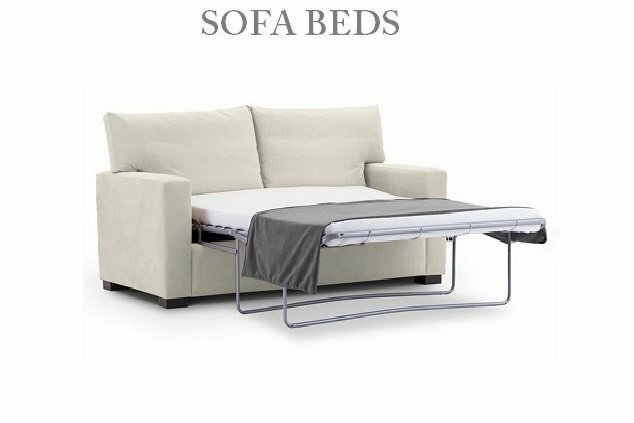 Sofa Bed Suites: Many of the sofas you see have the option to create a set of chairs, stools and sofas with extra cushions to beautifully furnish your lounge area. 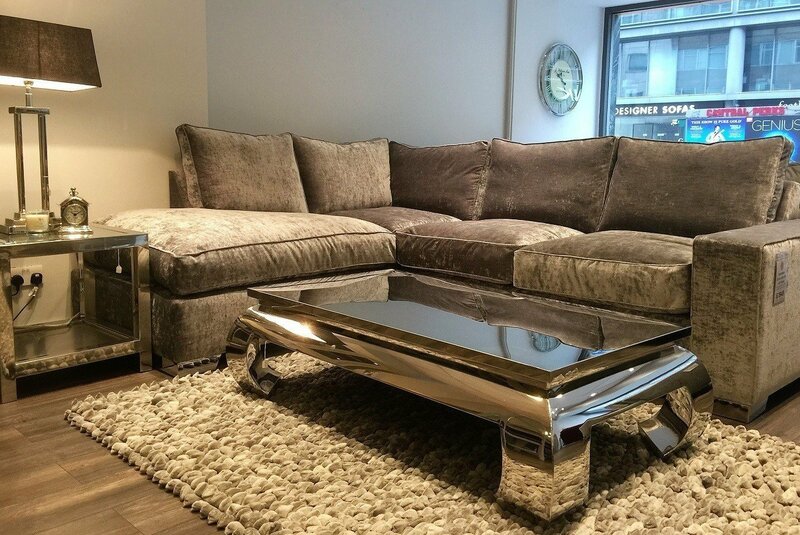 Please call us to discuss a sofa suite options and prices. ‘My fiancee did a lot of research on sofa beds and we looked around a few stores in Chelsea which had the kind of thing we liked, especially a wooden sprung bed mechanism which gives the best support, but the prices were very high and we also needed a higher back sofa that could be delivered in several sections as we have limited access up narrow stairs to our flat…….UPDATE: 4 months later, sofa still great and firm seats nice and comfy now. Had a few food spills that cleaned off very easily with no staining and my very picky 70+ year old parents loved it and had such a good night sleep they are booked in for a few more dates to stay instead of using hotels down the road. Welcome to Just British Sofas | What makes us different? British handmade sofa and sofa bed specialists exclusively for London and the South East. These sofas and sofa beds are built by craftsmen and craftswomen in the South Downs with expertise and care. This is a local company with many years in quality sofa manufacturing. Sofas can be bought in our suggested sizes or built to your own measurements. Just British Sofas will help you on your journey to have a beautiful new addition to your home. We will send you your chosen fabric samples and advise you of what options are available in the sofa style of your choice. We are proud to offer you the South Downs collection and here to help you with any questions on 01932 506558 written quotations will be provided for customised sofas and extras (suites, stools or chairs etc). Thank you from Just British Sofas Ltd.